Managing international investments requires high level meetings with executives of different countries. The challenge is establishing trust and credibility when meeting by video communication. The solution is the realistic sense of presence with eye contact when appearing in the meeting room through Holographical Reality™. In business meetings where people cannot communicate in their native language there is a greater dependence on non-verbal communication. 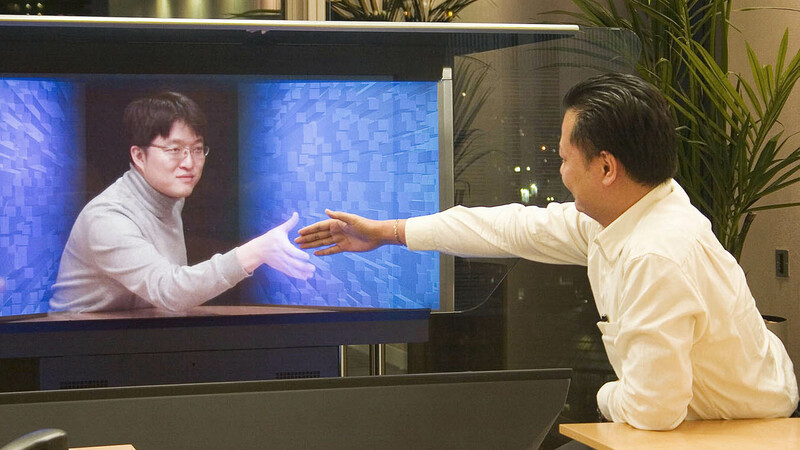 Holographical Reality™ provides the ultimate communications experience by generating the three dimensional embodiment of the transmitted person to appear in the room for natural human communication. 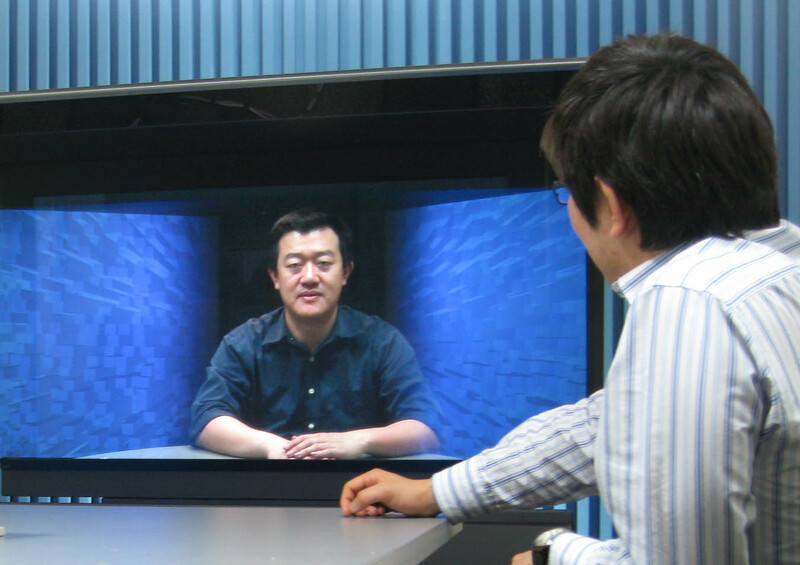 TelePresence Tech installed their Holographical Reality™ systems in Hong Kong, China, Japan, Australia, Singapore, India, Britain and the United States for CLSA. These systems have been used for billions of dollars of investment transactions. 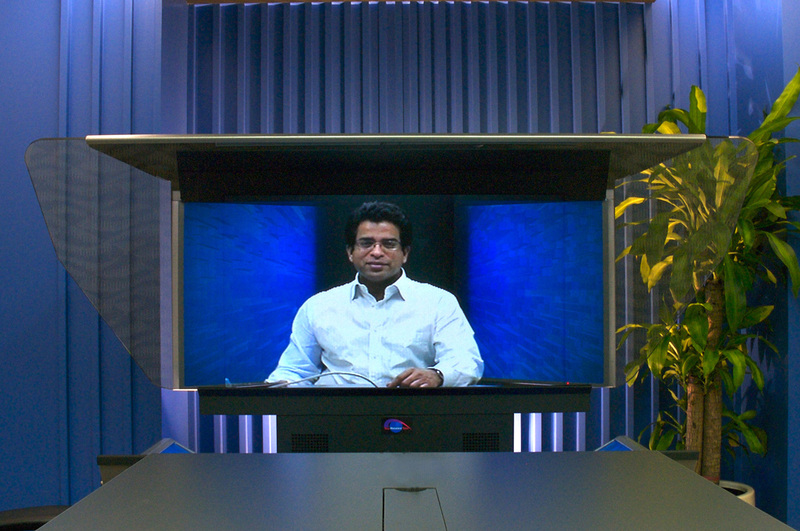 TelePresence Tech designed and developed dedicated rooms for Holographical Reality™ that allowed both locations to have aligned eye contact and appear to be three dimensionally present in the meetings.